Ad Astra Realty is Kansas City's premier real estate firm for real estate investing and property management. 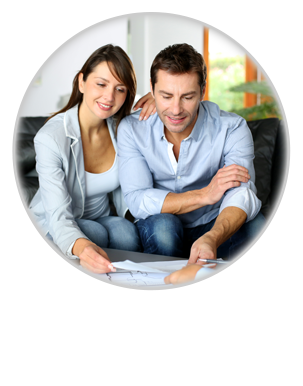 We also offer traditional real estate services for buyers and sellers in both Kansas and Missouri. Broker/Owner Chris Lengquist has been working with home buyers, home sellers and real estate investors since 2002. Real Estate Investing - Are you an income property buyer or seller? We know how to price, market, sell and or successfully choose rental property including those properties involved in a 1031 tax deferred exchange. Visit Chris' real estate investing blog to find out more about Chris' take on owning and managing rental property in the Kansas City area. 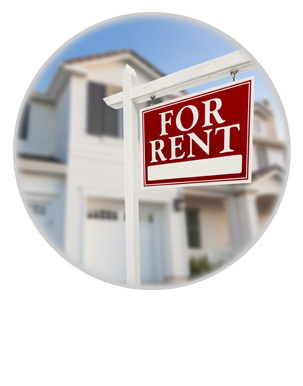 Property Management - The crimp in the hour glass is always property management. You need a professional property management firm that knows what a real estate investor needs from his management team. 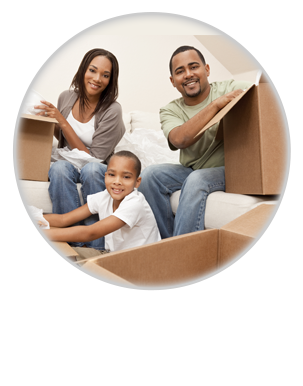 Traditional Real Estate Services - We help buyers and sellers through out the Kansas City area. Our agents live in Brookside, Independence, Lee's Summit, Overland Park and Olathe. We know and love our neighborhoods and want to help you with your next home transaction.